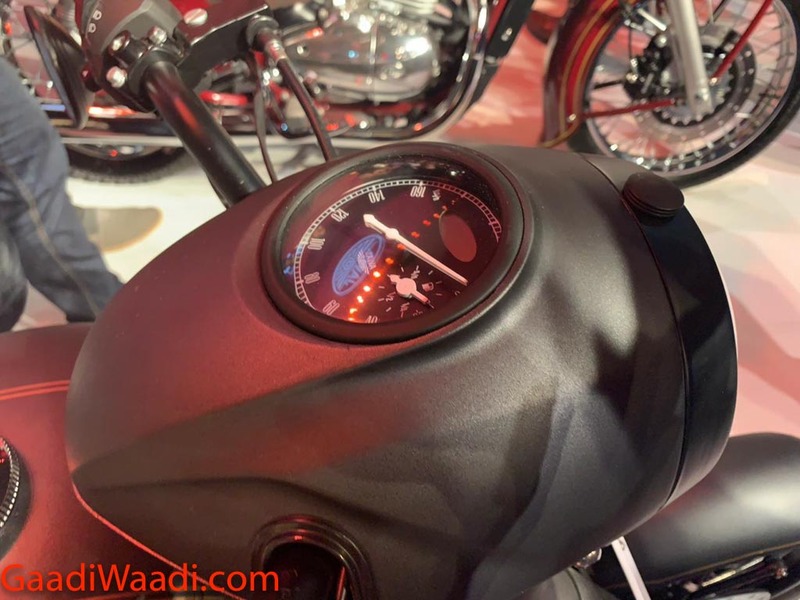 Talking about making a huge impact, Jawa Motorcycles India has announced their big comeback into the domestic market just a day after Royal Enfield revealed prices of their all-new flagship 650 Twins. 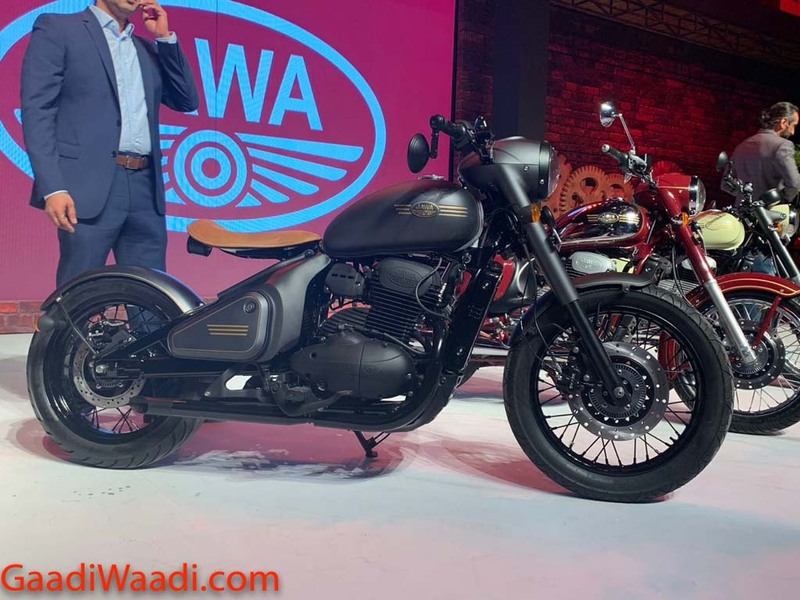 Having bought stakes in Classic Legends Private Limited that owns Jawa, Mahindra Group has embarked on a new journey to rekindle its two-wheeler aspirations that fell by the wayside due to increasing competition. When Mahindra quit its Moto 3 operations to focus solely on Formula E, many foretold that the company would stick by its SUV routes and ironically lost the mojo. But, never say never, as the unique strategy in reviving the Jawa brand meant it is firmly back on play. 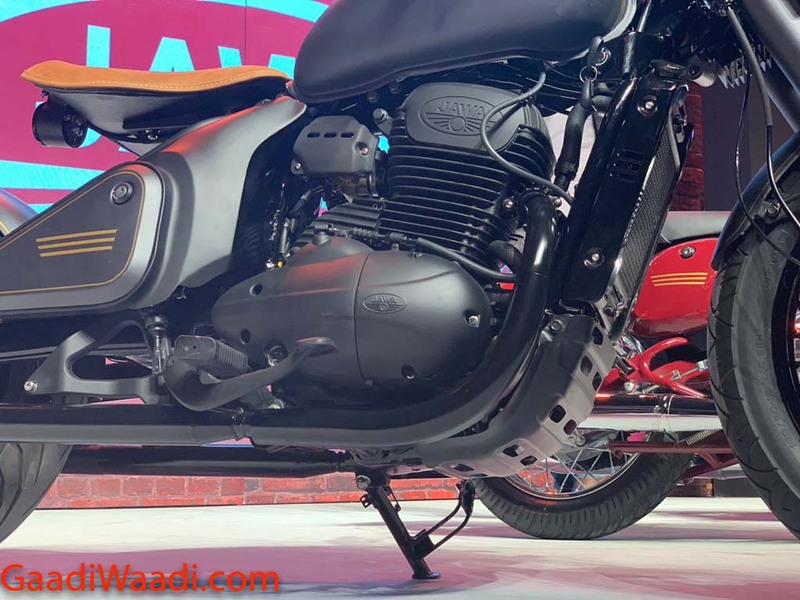 Jawa does not need any formal preface in India as it was around for several decades before the plugs were pulled in 1996 due to poor demand, emission norms and emergence of four-stroke engines. Jawa wanted to make sure it’s profound on its comeback plans and thus launched three brand new motorcycles – each catering to different set of customers. Among the 105 dealers planned across different cities in India, 64 dealerships will be operational from the beginning of December with test drives and the deliveries will commence from early 2019. Jawa has christened their trio rather unconventionally – the roaster is dubbed ‘Jawa’ and the other two are ’42’ and ‘Perak’. Bookings for both the ‘Jawa’ and ’42’ have commenced online and they are manufactured at Mahindra’s Pithampur plant near Indore in Madhya Pradesh. As the classic ‘Jawa’ roadster was debated and examined too much already and the entry-level ’42’ is an aggressive interpretation of the roadster with modern retro appeal and lowly positioned handlebar in comparison, let’s dive deep into the Perak. 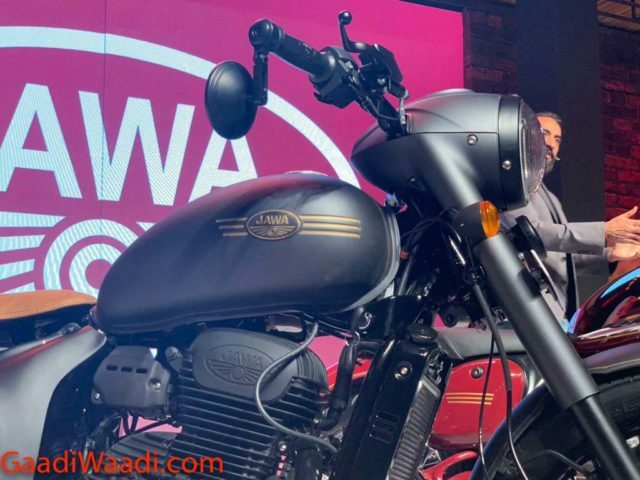 The Jawa Perak is an unmistakable bobber with price tag of Rs. 1.89 lakh (ex-showroom) and it will go on sale later in India. 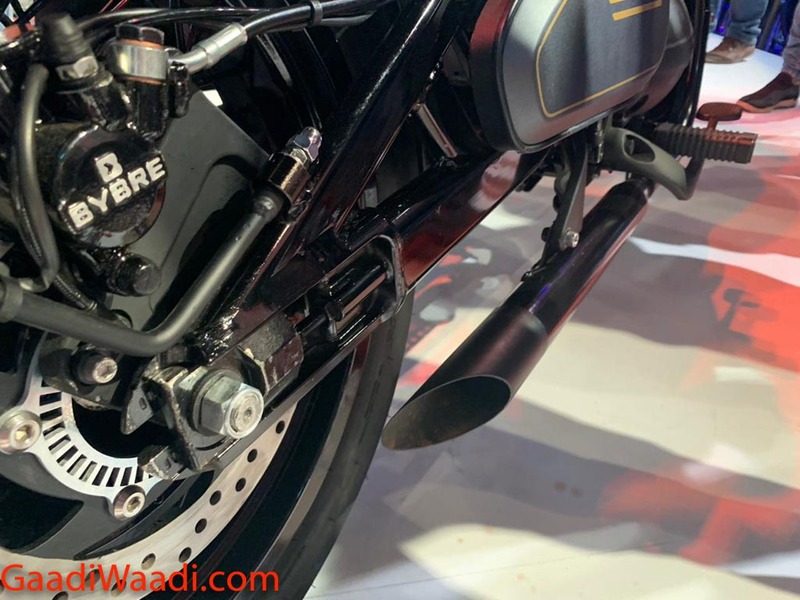 Unlike its conventional cousins, the Perak uses a larger 334 cc single-cylinder liquid-cooled DOHC engine which is good enough to produce a maximum power output of 30 bhp and 31 Nm of peak torque, and is connected to a six-speed constant mesh transmission. The Perak appears to have more wheelbase than the other two and it is finished in matte black paint scheme. 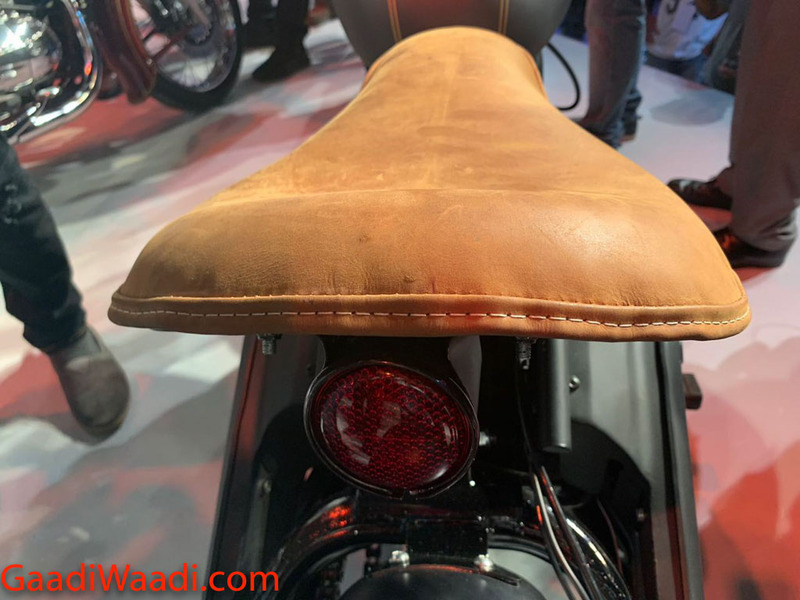 While it shares some cycle parts with the ‘Jawa’ and ’42’, it appeals for a completely different set of customers with bar-end mirrors, distinctive leather saddle, Bybre dual disc brakes, and signature shortened tail end typical of any bobber with rear fender flaunting out. Elements like spoked wheels, dual exhaust system and analogue instrumentation are more premium in their appeal and finish. It runs on Pirelli tyres and has monoshock rear suspension as other notable features. It is the unique motorcycle of the three and easily the better looking in comparison. Jawa elected not to go wild with the graphical scheme of things as the Perak lettering on the fuel tank and thin orange stripes matching the seat add to the subtlety of the motorcycle. Moreover, it does not have any direct rival in its price bracket and that bodes well for Jawa’s sales aspirations.